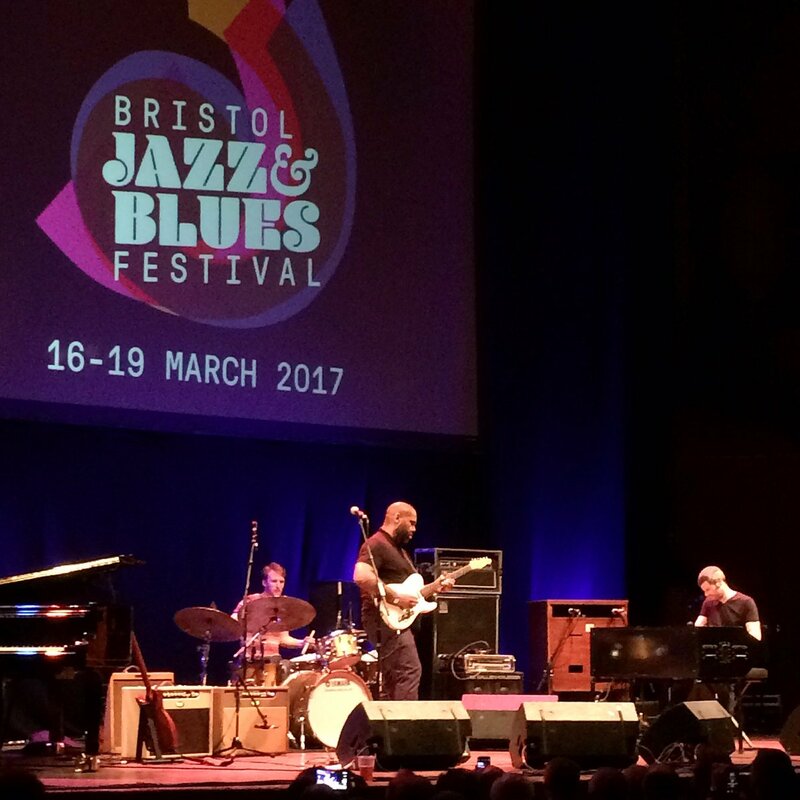 Kirk Fletcher is one of the most technically gifted and soulful blues guitarists on the scene today – the man Joe Bonamassa calls ‘Hands-down, one of the best blues guitarists in the world’. As an entirely self-taught player, Kirk learned by listening and absorbing the music of his heroes from a young age. For this masterclass, Kirk will discuss and demonstrate his solo building concept, the use of ‘alternate’ scales and chords in a blues setting, and his jazz and funk influenced approach to rhythm playing.